Drive with peace of mind in the 2019 Jeep Cherokee! 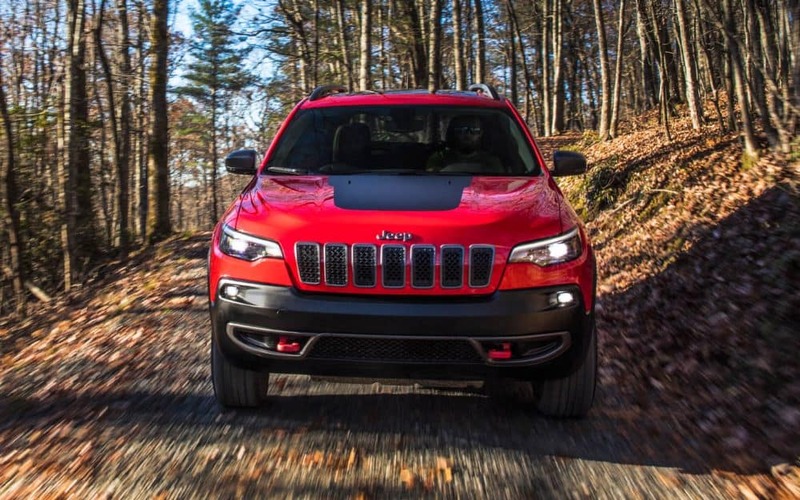 The all-new Jeep Cherokee offers over 80 standard and available safety features. With Electronic Stability Control, this vehicle will provide instant assistance if you start to veer onto an unwanted path. Keep the people you love safe and secure in the 2019 Jeep Cherokee! Visit Antioch Jeep to learn additional information. Serving Waukegan, Illinois.